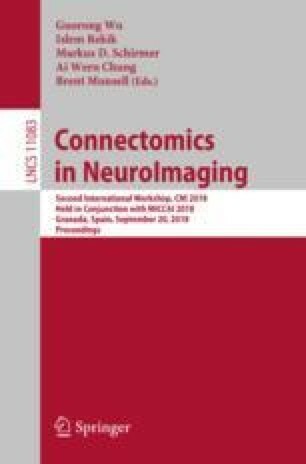 The impact of developmental and aging processes on brain connectivity and the connectome has been widely studied. Network theoretical measures and certain topological principles are computed from the entire brain, however there is a need to separate and understand the underlying subnetworks which contribute towards these observed holistic connectomic alterations. One organizational principle is the rich-club - a core subnetwork of brain regions that are strongly connected, forming a high-cost, high-capacity backbone that is critical for effective communication in the network. Investigations primarily focus on its alterations with disease and age. Here, we present a systematic analysis of not only the rich-club, but also other subnetworks derived from this backbone - namely feeder and seeder subnetworks. Our analysis is applied to structural connectomes in a normal cohort from a large, publicly available life-span study. We demonstrate changes in rich-club membership with age alongside a shift in importance from ’peripheral’ seeder to feeder subnetworks. Our results show a refinement within the rich-club structure (increase in transitivity and betweenness centrality), as well as increased efficiency in the feeder subnetwork and decreased measures of network integration and segregation in the seeder subnetwork. These results demonstrate the different developmental patterns when analyzing the connectome stratified according to its rich-club and the potential of utilizing this subnetwork analysis to reveal the evolution of brain architectural alterations across the life-span. This project has received funding from the European Union’s Horizon 2020 research and innovation programme under the Marie Sklodowska-Curie grant agreement No 753896.